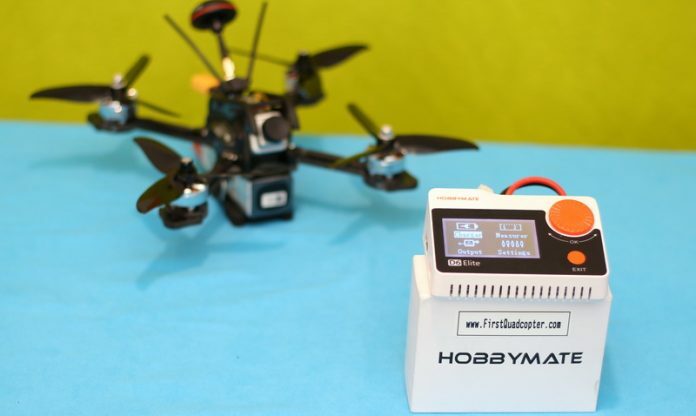 LiPo battery chargers are very versatile electronic devices. 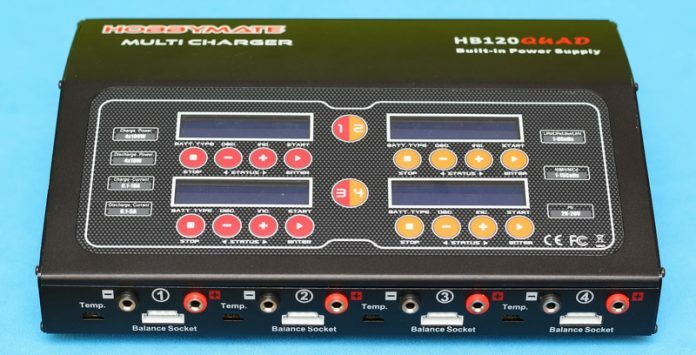 Professional chargers, during charge/discharge real-time monitor health of the battery pack (temperature, internal resistance). 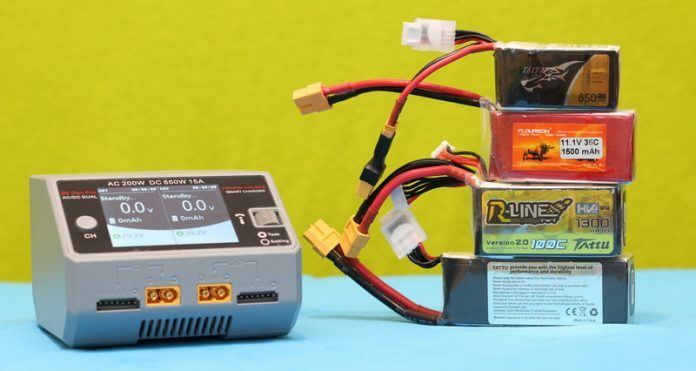 Balance Li-Po chargers monitors individually each cell of the LiPo pack. When the charging process is finished, all cells will have the same voltage levels. This will ensure a longer life for your Li-Po battery.